What is Cargo Insurance for Commercial Truck Drivers and How Much Does It Cost? All commercial trucking companies need to buy insurance for the cargo they have loaded on their semis in case of unexpected loss or damage. The coverage needs to be tailored to your specific trucking operation by a trucking insurance expert since cost can vary considerably from situation to situation. Cargo coverage quotes range from $50,000 to $250,000 – or higher. The cost of the semi cargo insurance coverage relates directly to the amount of coverage you need to protect the cargo on your semis. The policy is purchased with a maximum load limit per big rig. Remember: A commercial cargo insurance policy must be carefully considered before buying. If you under-insure your cargo and suffer a loss it can seriously cripple your trucking operation not to mention damaging your relationship with your customer. As the cargo transporter, it’s your responsibility to establish the value of your load and mutually agree on that value with your customer prior to shipping. Generally, semi cargo values are set by contract, by bill of lading disclosure or by published tariffs. 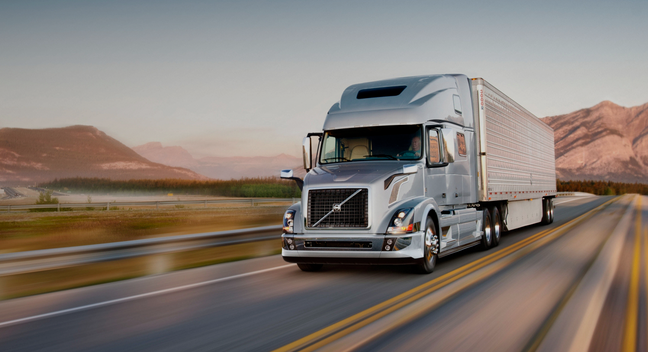 The cost of your big rig cargo insurance quotes you receive will be based on the established value. Don’t forget: Your commercial cargo declaration needs to be accurate. Significant exclusions by the cargo transporter can create situations where coverage will be denied. This is another reason you’ll want to connect with an experienced insurance broker to make sure your load declarations and value are accurate. Finally, some commercial cargo insurance policies include provisions to cover cargo loads temporarily stored in warehouses or semi terminals. This coverage usually is prudent when freight can’t be delivered immediately or is consolidated with other cargo. Such coverage is allowed only if the transporter is not charging the shipper storage fees. 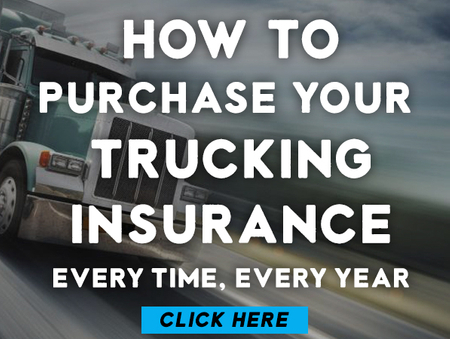 InsureMyRig.com has experienced and professional 18-wheeler insurance experts who can assist you with getting the best cargo insurance coverage for your money. Give us a call today or fill out a quote online. If your fleet is more than 20 trucks, please visit our parent company website roemer-insurance.com.